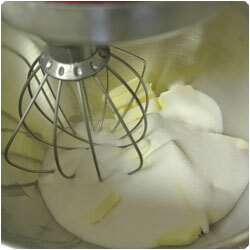 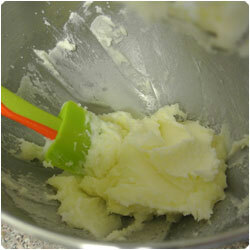 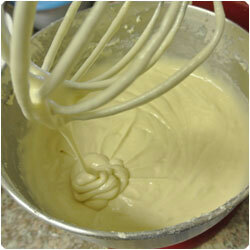 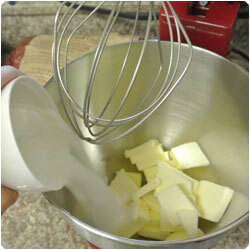 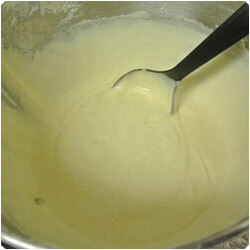 In a mixing bowl add the sugar and the butter (room temperature) and mix until incorporated and fluffy. 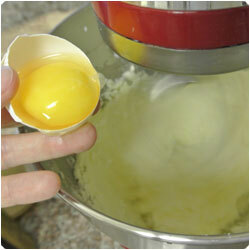 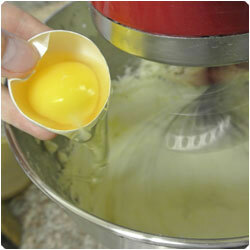 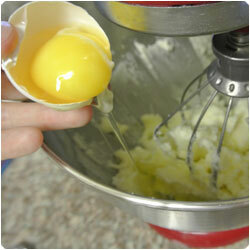 Add 1 egg at time mixing after each egg. 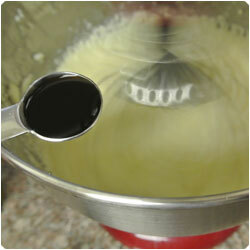 Add one teaspoon of vanilla exctract and mix. 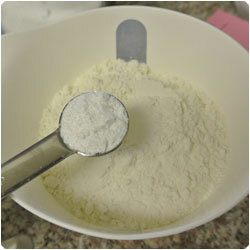 In a bowl mix the flour, the baking powder and a pinch of salt. 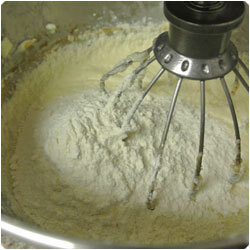 Add half of the flour mixture and mix until inconrporated. 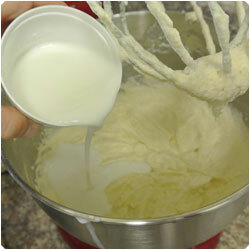 Add the buttermilk, mix and add the rest of the flour mixture. 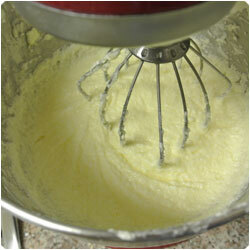 Mix until you don't have any more lumps. 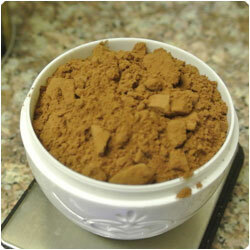 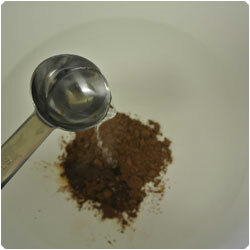 In a second bowl mix the cocoa powder with 2 tablespoons of hot water. 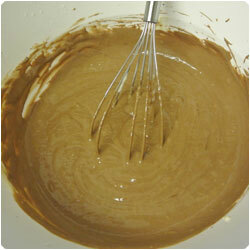 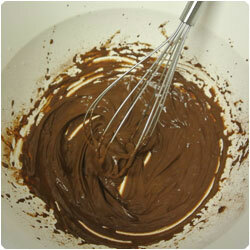 Pour half of the cake mixture in the dark cocolate bowl and mix well. 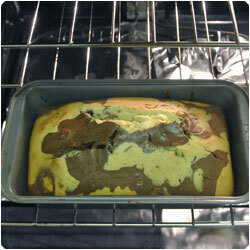 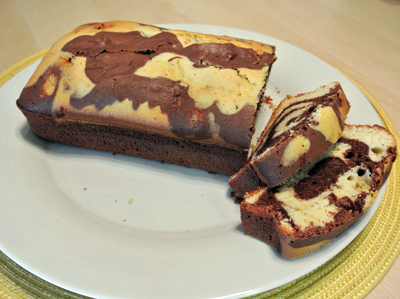 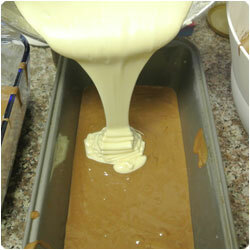 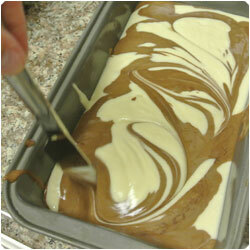 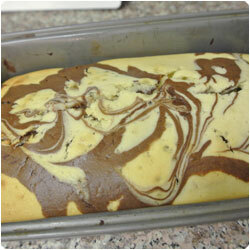 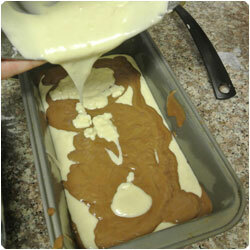 Butter a loaf pan (5x9 inch) and add alternate layers of chocolate mixture and vanilla mixture. 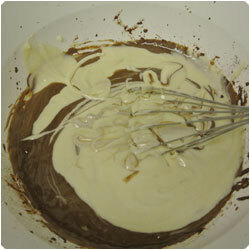 With a knife make some "s" shape to mix the layers. 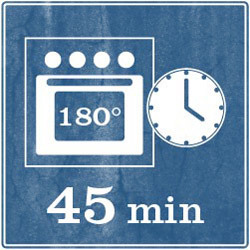 Bake in the oven at 180°C (350F) for 45 to 55 minutes, untill a stick comes out clear. 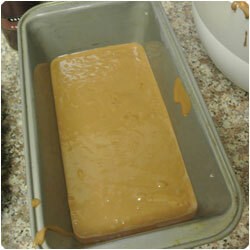 Let it cool at room temperature for 10 minute and then transfer on a serving plate. 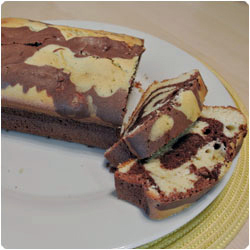 Eat with friends warm or cold.